Myths and legends have been told all over the world for hundreds and even thousands of years. Myths are often held sacred, as they are representations of a culture’s thoughts and values. Sometimes, these can also hold religious or spiritual significance for the individuals or groups who spread them. The myth we will be taking a look at in this article was going on for about 1200 years before scientists made a shocking discovery that would go against what most people thought and believed. 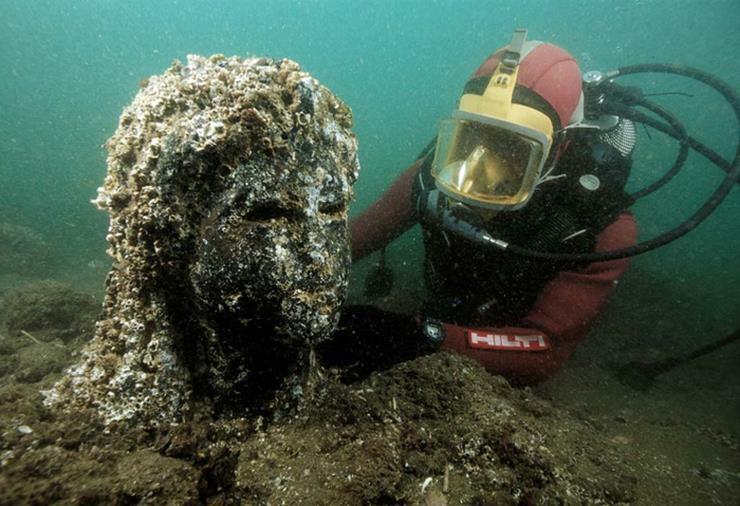 Read on to learn more about a thrilling discovery that busted one of the world’s oldest myths. The origin of this myth dates back to ancient Egyptian times. 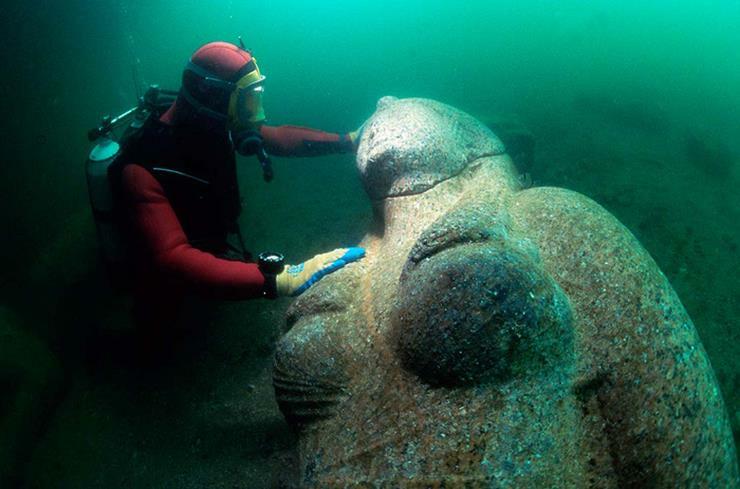 The city went by the name Heracleion and was inhabited from 12th century B.C until about 3rd or 2nd century A.D. For well over 1000 years ,the ancient city was thought to be nothing but a myth. In fact, the myths about the city date back to the days of Homer. 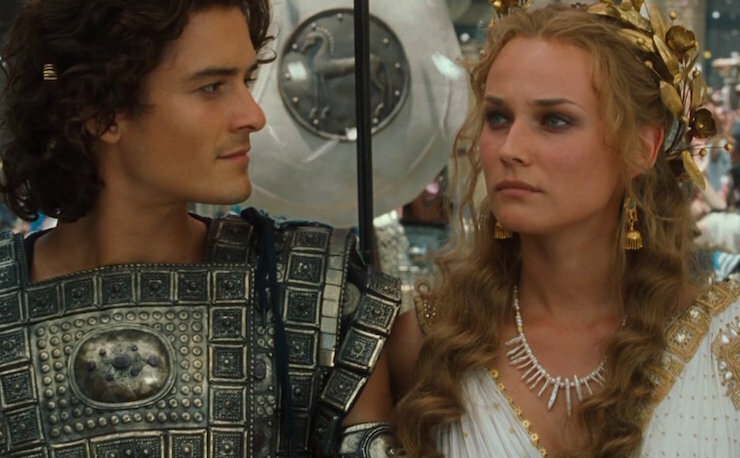 Before the Trojan War, it has been said that Paris and Helen of Troy fled the wrath of Menelaus and ended up in this city. While this was just believed to have been a legend passed down over generations, this was not the case. A myth with more than 1000 years of history definitely takes the expertise of a true professional to break. Enter Franck Goddio, a French archeologist. 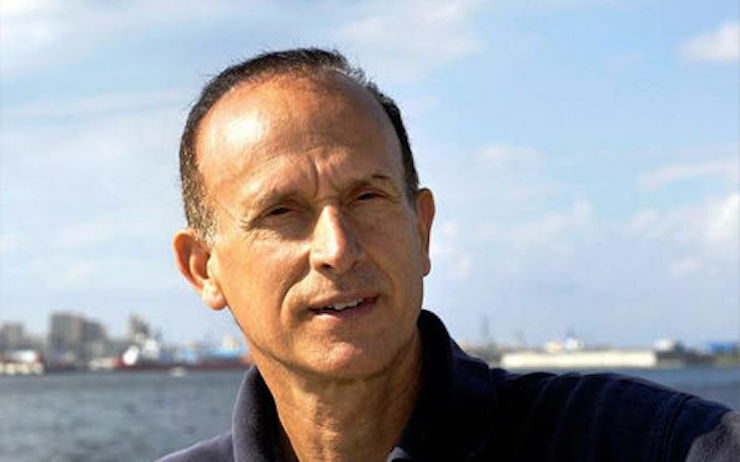 Nearly 30 years ago, Goddio left a successful career in finance behind and dove right into his passion for underwater archeology, and it has worked out well. The world is very lucky that he decided to change careers almost three decades ago. Goddio has made numerous important and impressive contributions to archeology throughout the years. Included in these findings were more than a dozen shipwrecks and a very special discovery he made in 2000, which beats them all. While the biggest haul was discovered in the year 2000 as we mentioned, the expedition began way back in 1992. 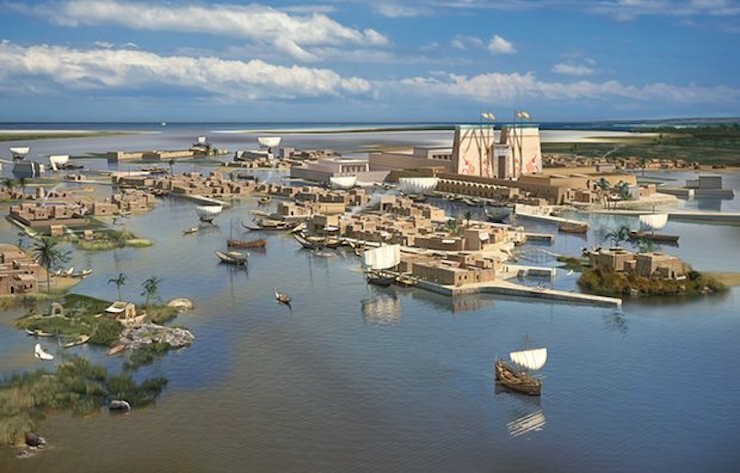 That is the year when Goddio teamed up with the Supreme Council of Antiquities of Egypt, as they looked to explore a particular area of interest in the Abu Qir Bay.